VIVOplay by Evado Filip, What is It? 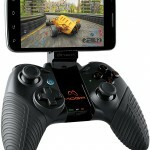 MOGA Pro Controller is able to transform your Android device into a mobile gaming system featuring full-sized console-style grips, precision dual analog sticks, 4 action buttons, a classic directional pad, two shoulder buttons, two shoulder triggers, rechargeable batteries, USB charging cord and a tablet stand. 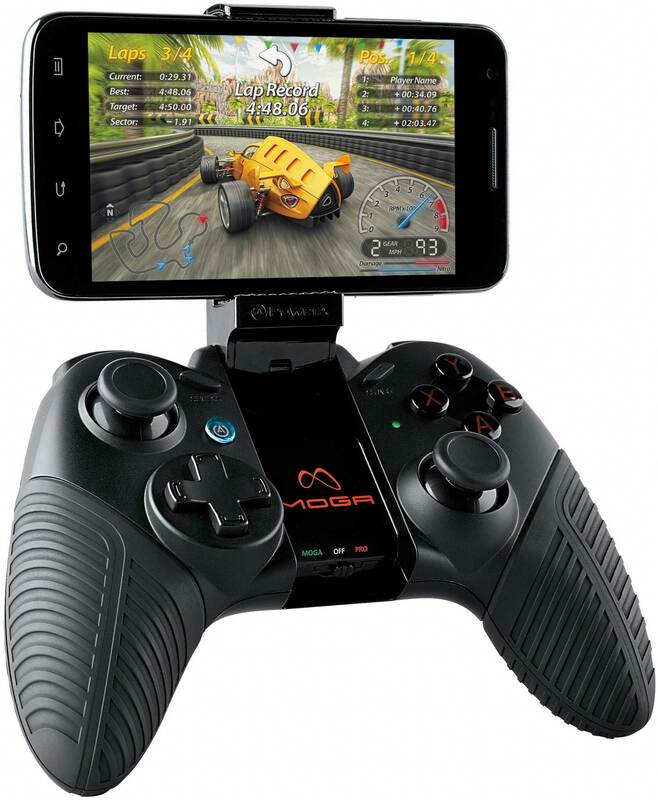 Expected to be available in Spring 2013 with price to be announced, MOGA Pro also supports wireless Bluetooth synching with Android phones and tablets, and comes with MOGA arm as well as MOGA Pivot App.